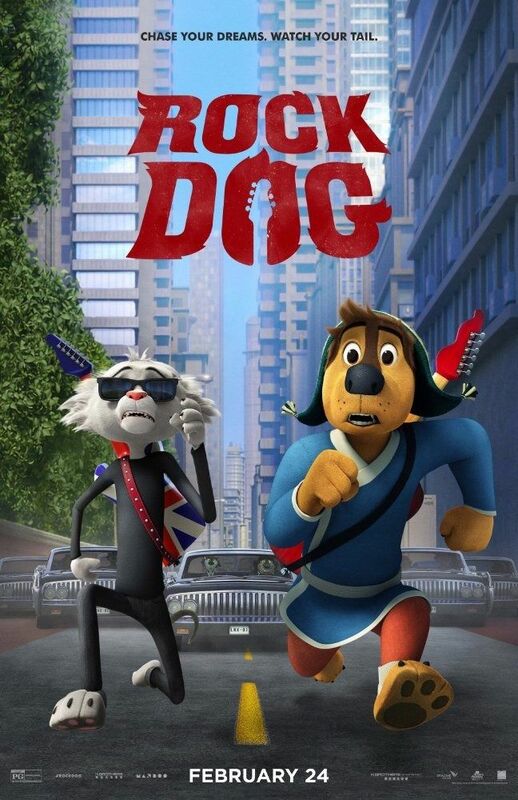 Bodi (Luke Wilson) is a young Tibetan Mastiff who is expected to be the next guard of the village of Snow Mountain, succeeding his father Khampa (J. K. Simmons) after the latter has driven out a pack of gangster grey wolves led by the villainous Linnux (Lewis Black) years ago, but is sure they will return. Khampa has some of the local sheep dressed up as Mastiffs to give the illusion the village is being guarded by multiple Mastiffs to keep the wolves at bay, but Bodi has trouble perfecting his father's signature move the Iron Paw which projects a powerful blast that as Khampa states can only happen if Bodi "finds the fire." 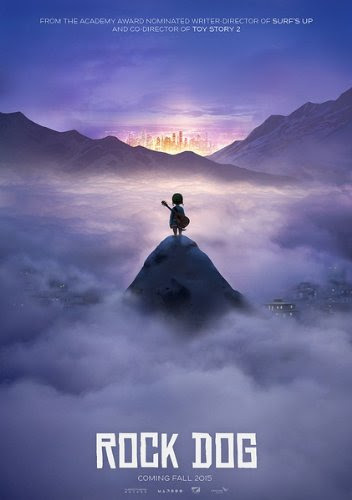 Khampa has also forbade music in the village since Bodi got distracted from his duties when he was younger. Read more on Wikipedia.